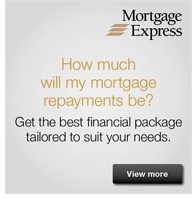 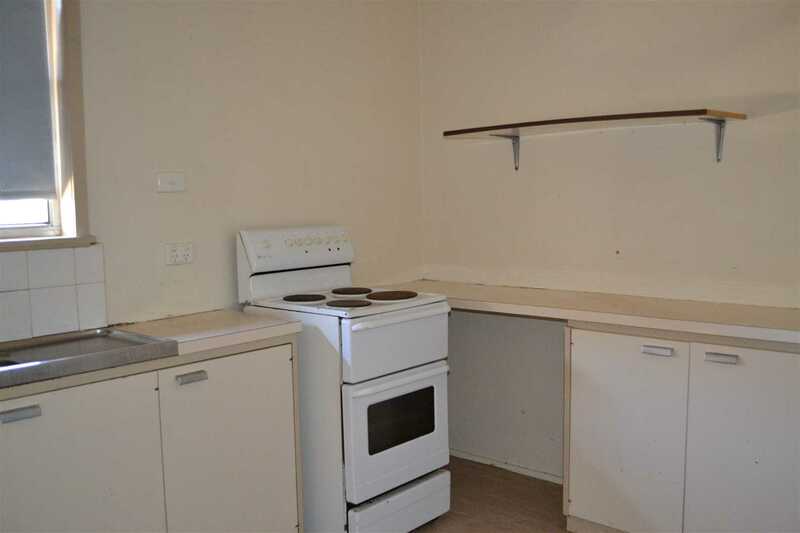 Sick of paying rent? 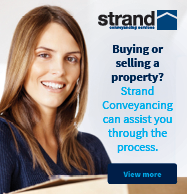 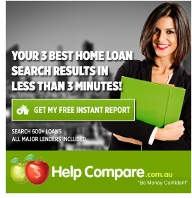 Looking for your first home? 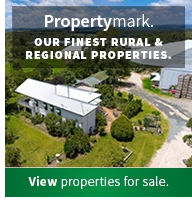 Investment for the astute buyer? 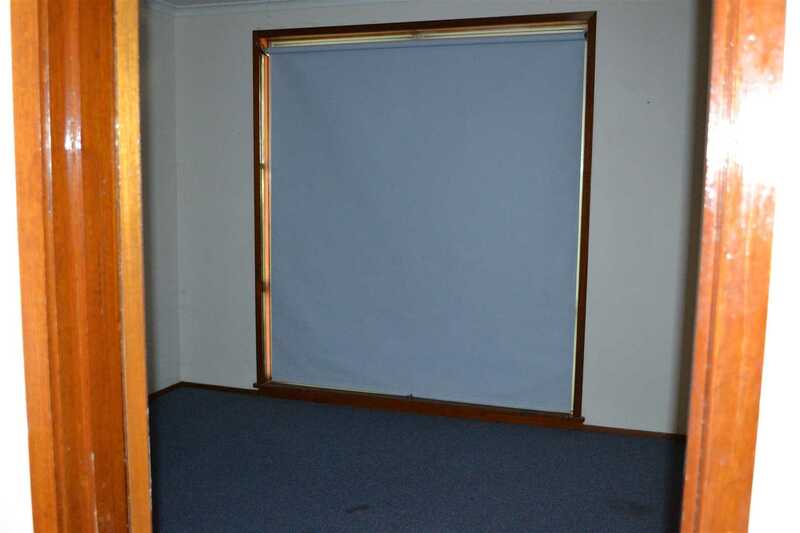 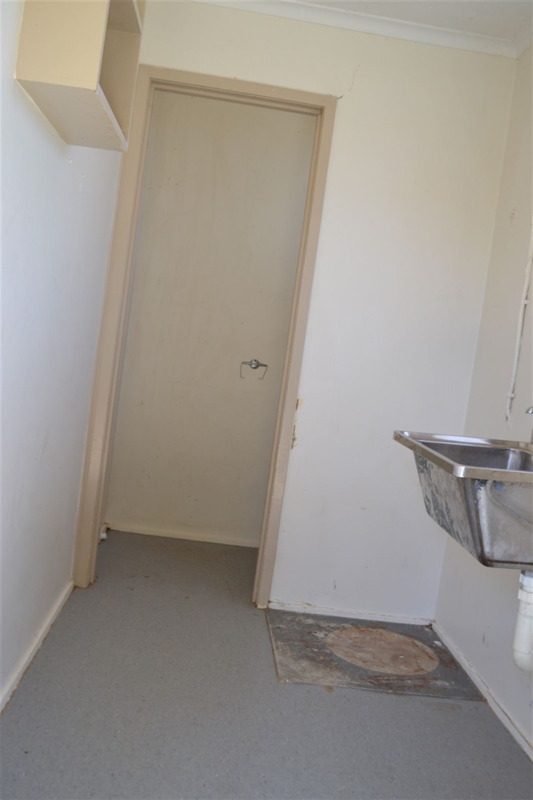 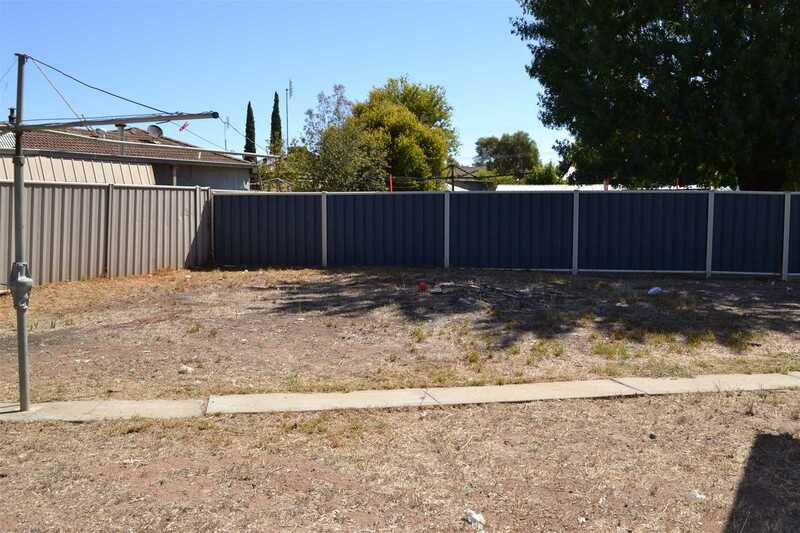 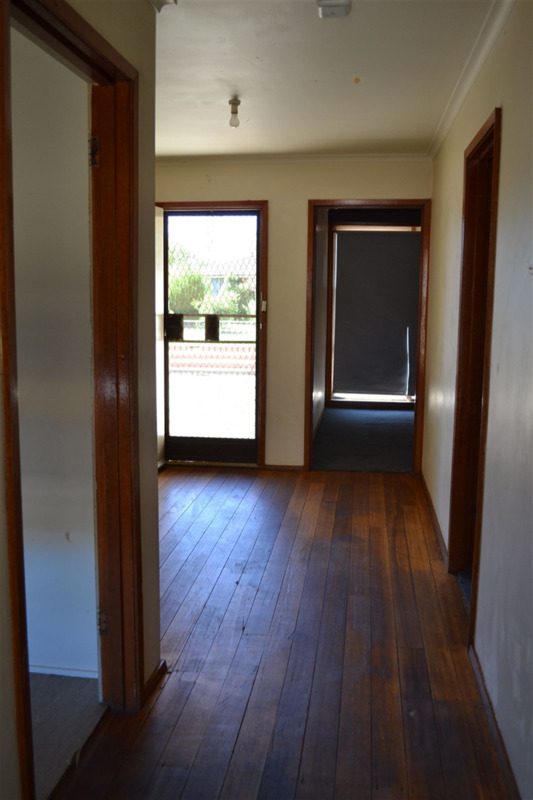 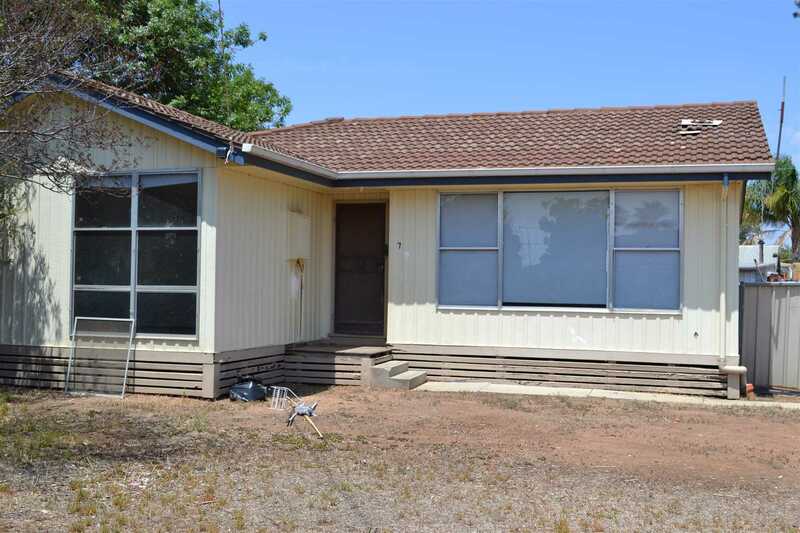 Set on a 634m² block, situated on the eastern side of Kerang, easy walking distance to all town amenities. 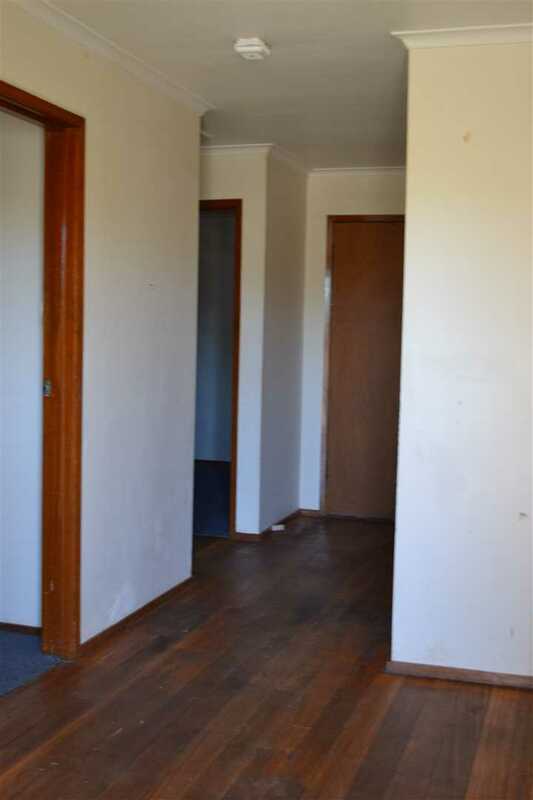 Solid home looking for someone to give it new life. 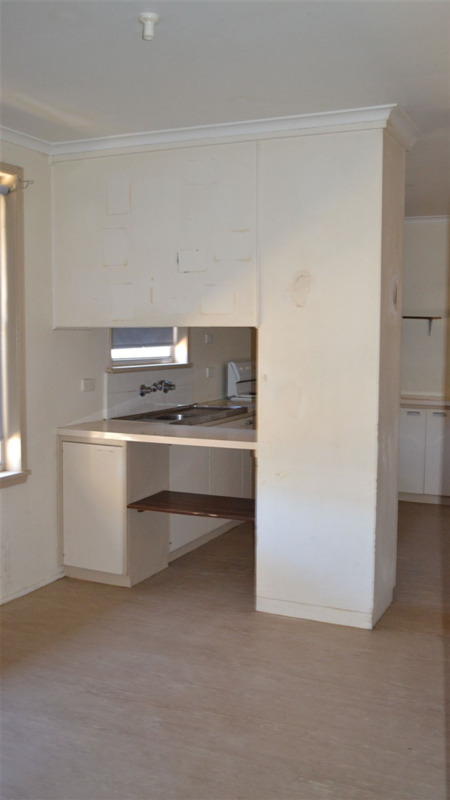 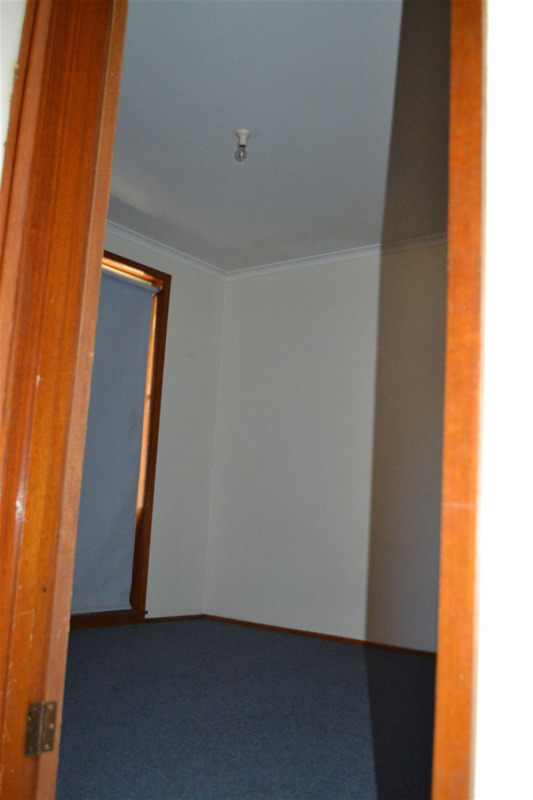 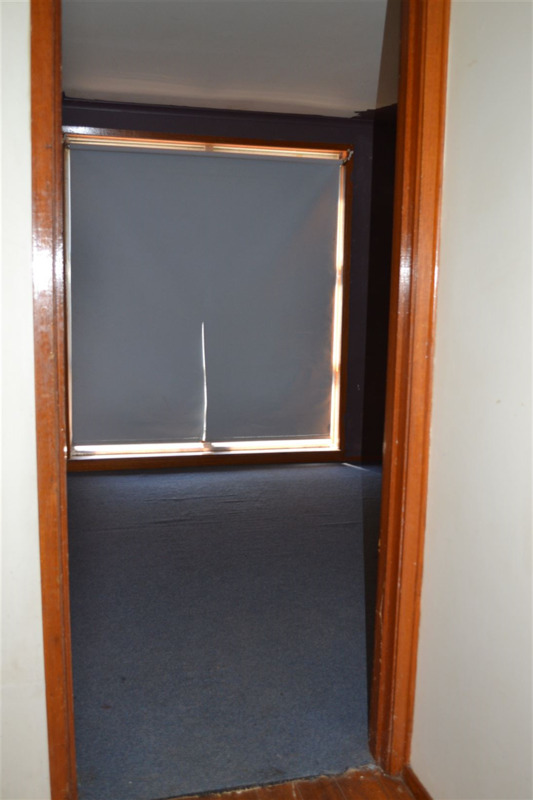 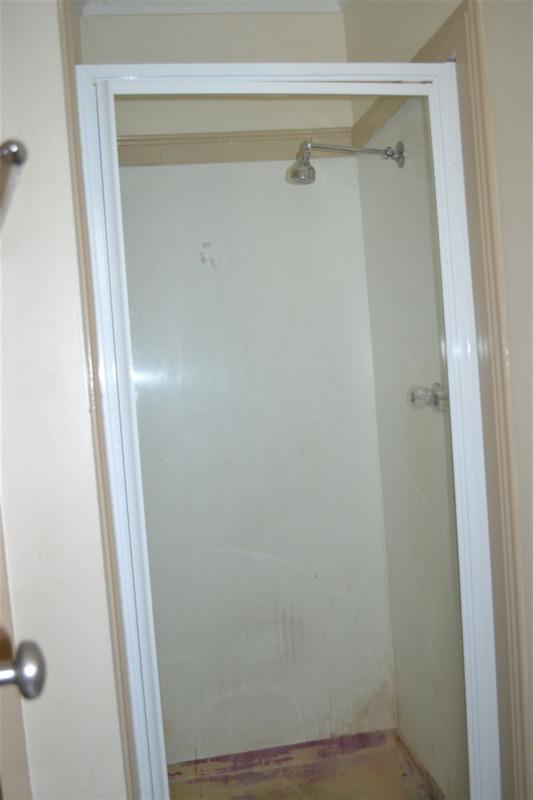 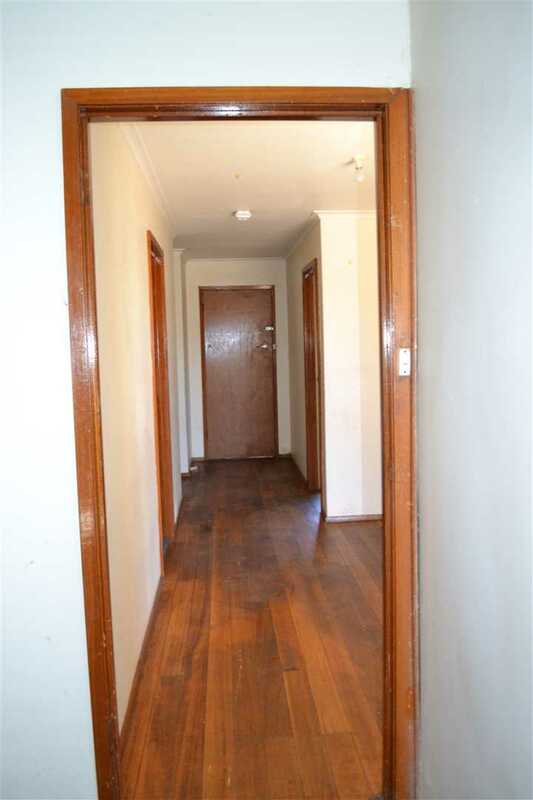 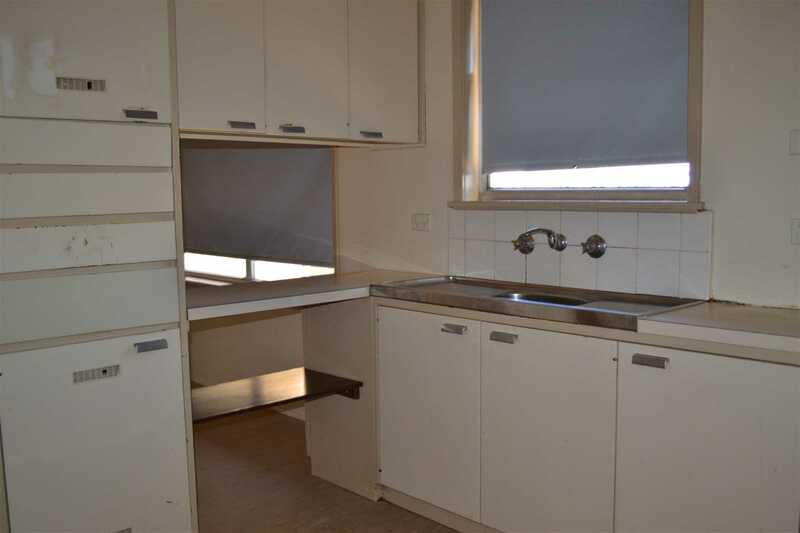 3 good sized bedrooms, kitchen with electric appliances, plenty of cupboard space. 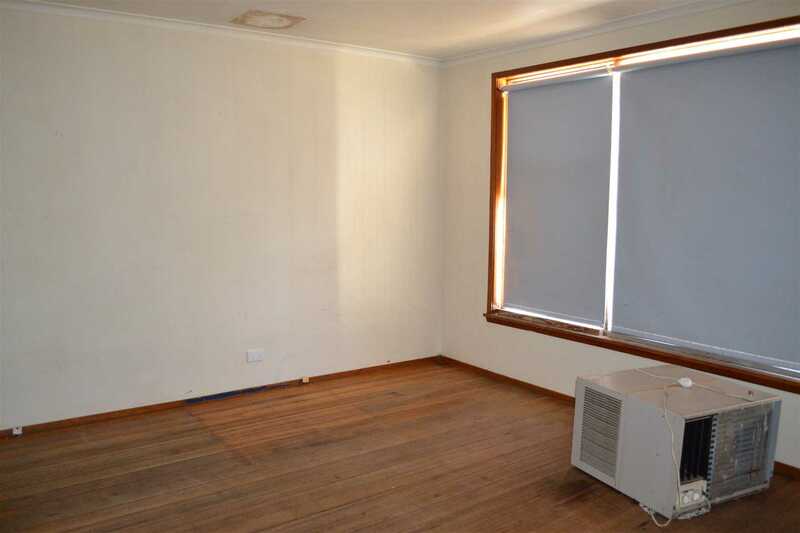 Good sized living room. 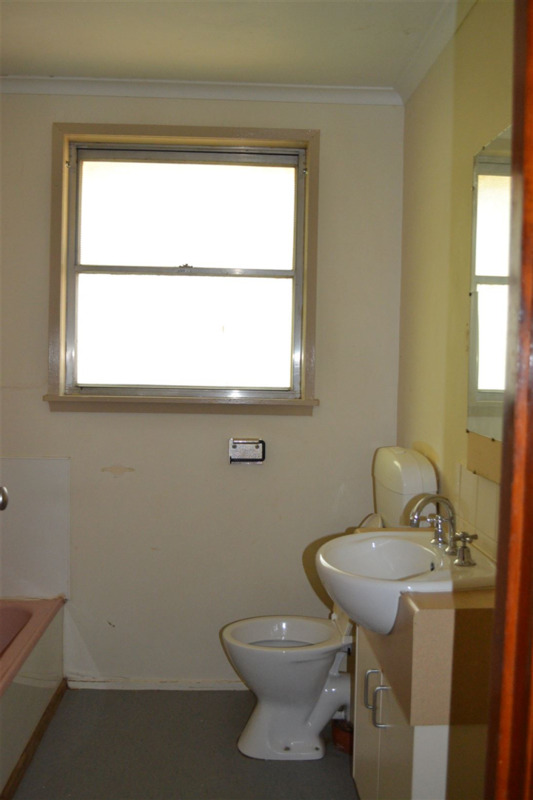 Bathroom with bath/shower, toilet and outside laundry with toilet. 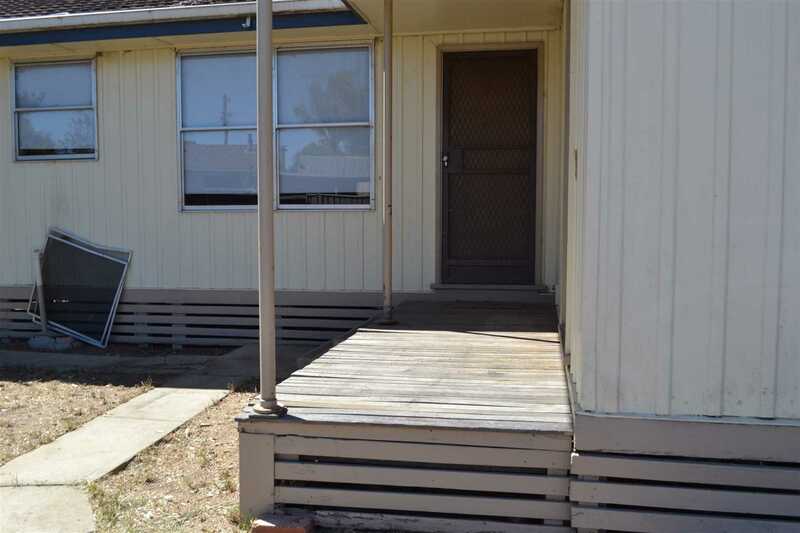 Small decked verandah taking you to the large secured backyard with garden shed. 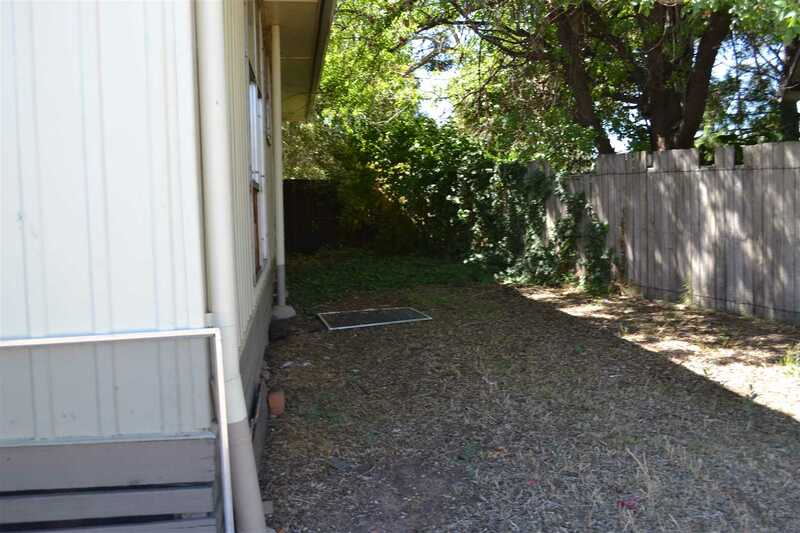 Plenty of potential for large shed or entertainment area. 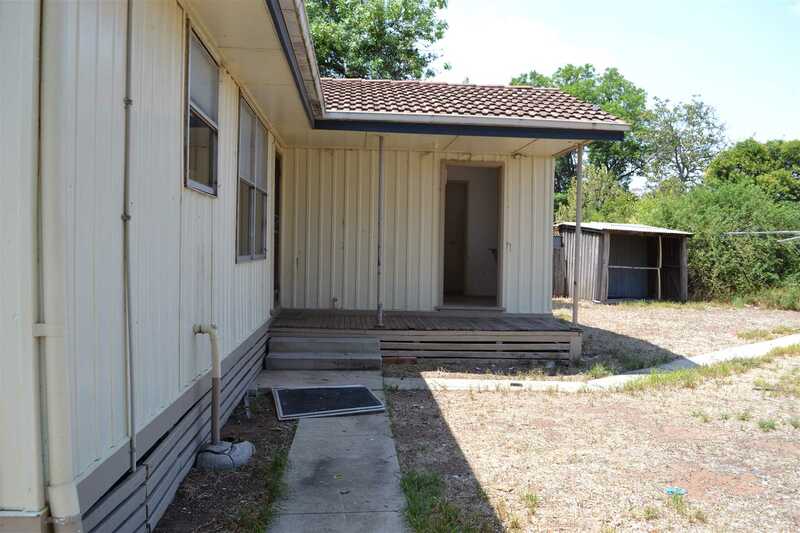 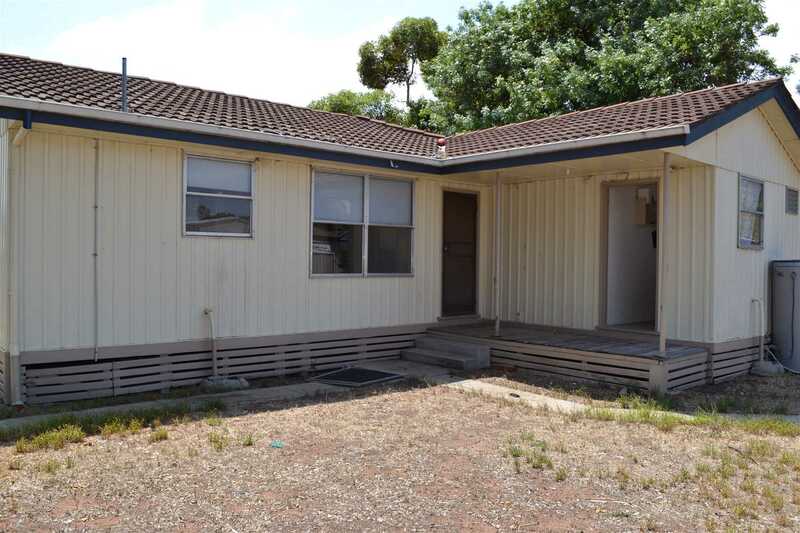 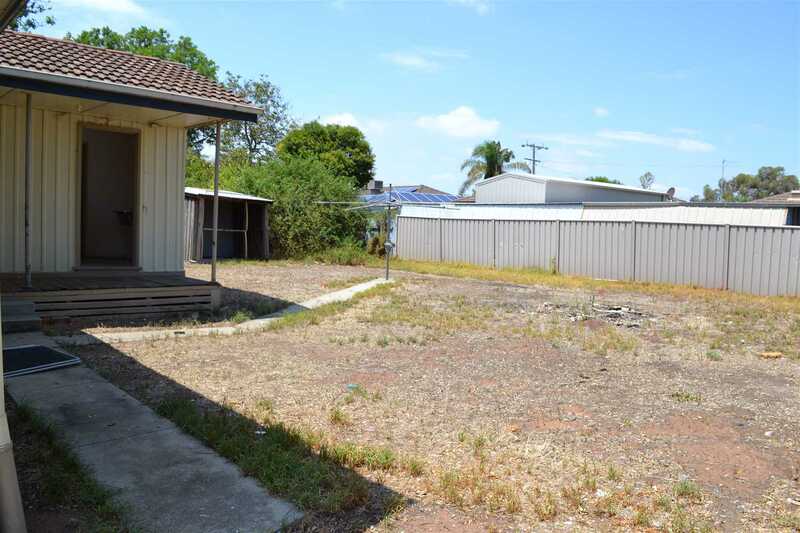 On site Auction will be held Friday 8th March 2019 at 1pm.